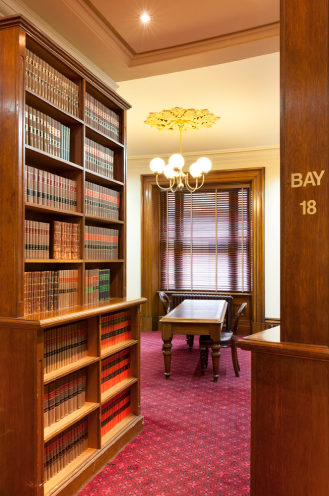 Constitutional aspects of the NSW costs assessment system. The difference between ss84 and 85 of the Uniform Evidence Acts. Interest rates in dispute resolution: comparing simple statutory interest against compound indices. Mandatory sentencing? Use [with] discretion. A matter of time: there is no limitation period in English criminal law in respect of serious criminal offences. Rhetoric and reasoning: contributions to the common law. Should domestic violence be re-framed as torture? Stalking and abuse in the digital age: what you can do to protect your clients.